This refined and elegant Rosé Brut comes from a balanced blend of grapes of the old Grasparossa varietal and Pinot Noir grown in the vineyards belonging to Chiarli. The soft pressing, the careful vinification and fermentation in ‘cuve close’ at low temperature for more than six months gives to this Spumante wine of great class a brilliant and inviting rosé colour, a soft and fruity bouquet and a very pleasant taste. Food: Ideal as an aperitif and with hors-d’oeuvres. 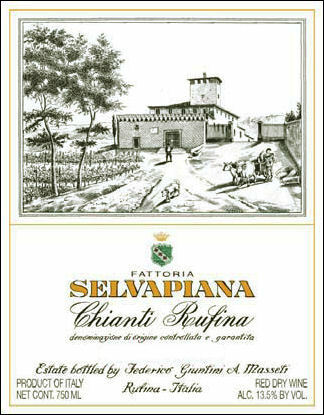 Selvapiana is a traditional Tuscan estate located in the Chianti Rufina zone, and is situated east of Florence on 600 acres devoted to vineyards and olives. 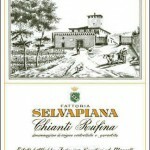 This esteemed producer has 181 years and five generations of history in classic Chianti Rufina winemaking. Food: a tasty accompaniment to grilled tuna or halibut steak. Or try it with a fennel sausage stew, pizza or a simple plate of hard cheeses. 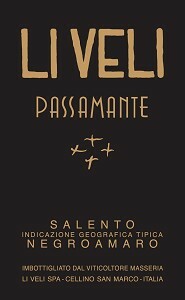 The big vineyard of Negroamaro located next to Masseria Li Veli, surrounded by a perimeter of big pine trees, is just beside a forest called “Passamante”. The reason for this name is that in the past, people who wanted to “have a tumble in the hay” with their lover, especially if not allowed, used to pass by this grove. 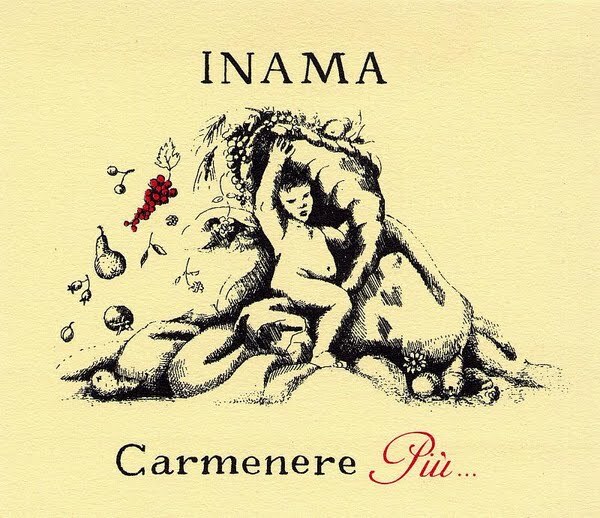 As a consequence, this started to be considered The Forest of Lovers and took on this name from the words “Pass” (to pass) and “Amante” (lover)… The peculiar scent of the vegetation in this maquis is perfectly in harmony with the organoleptic properties of the wine. ‘Più’ means ‘more’ in Italian and there’s more than just Carmenere in this typical blend from the Colli Berici, a line of gently rolling volcanic hills in Italy’s north-east. Planted here since time immemorial, Raboso is a forgotten hero that we re-introduced in 2001. 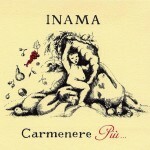 Inama has the largest Carmenere plantings in Europe. 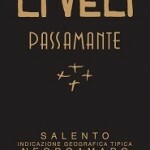 Food: At its best with local salami (sopressa and Val Liona DOP ham) but also pasta with meat sauce and loin or pork. Hugely drinkable. A blend of all 11 Barolo communes, a “baby Barolo” that overdelivers for the price. Vietti winery is owned by the family’s fourth generation, based in the small medieval village of Castiglione Falletto, the heart of Piedmont’s famous Langhe wine region. Food: Hearty stew, wild game, roasted red meats and sharp, aged cheeses. 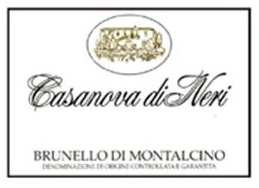 Casanova di Neri is one of the most prestigious names in the international winegrowing sector. 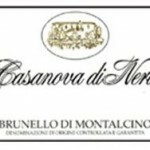 The strength of the estate, established in 1971 by Giovanni Neri, continues to lie in the fact that it is a family run concern by small numbers. Giacomo’s passion and expertise, together with 135 acres of vineyards distributed in the best areas of Montalcino, represent the ideal combination of producing wines with exceptional personality, uniqueness and recognisable characteristics. Food: red meats and mature cheeses.